The B2B world’s move to digital is in full swing. 51% of manufacturers and distributors now have B2B eCommerce in place for customer ordering, and 29% have given their reps technology to write orders in the field. 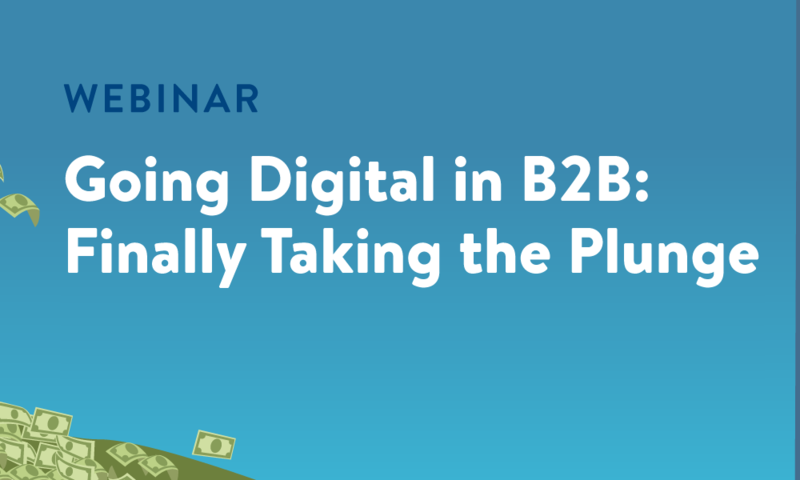 What it means to “go digital” in B2B––for your customers, your sales reps, and your bottom line. Examples of how it will look for your customers & reps to place orders online. 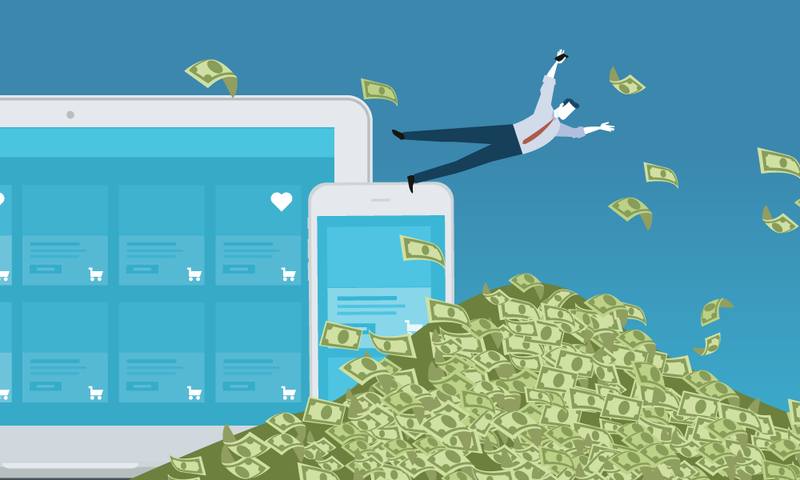 How to manage the shift to digital, both internally and with your customers. 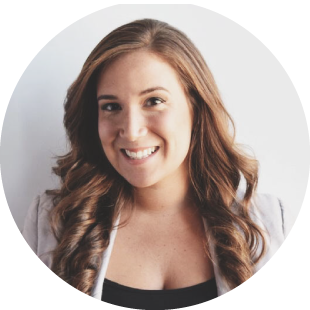 As Director of Account Management at Handshake, Monica Orrigo has worked with hundreds of manufacturers & distributors to streamline sales and ordering processes and increase sales with mobile order writing and B2B eCommerce software.